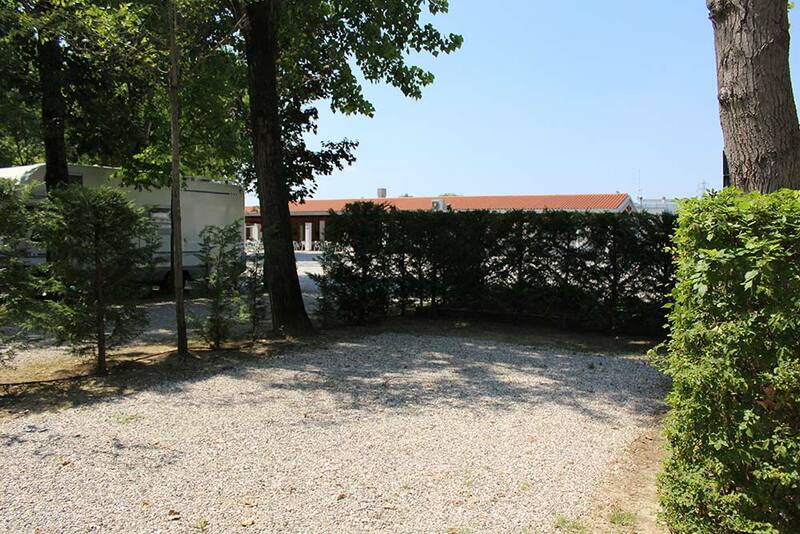 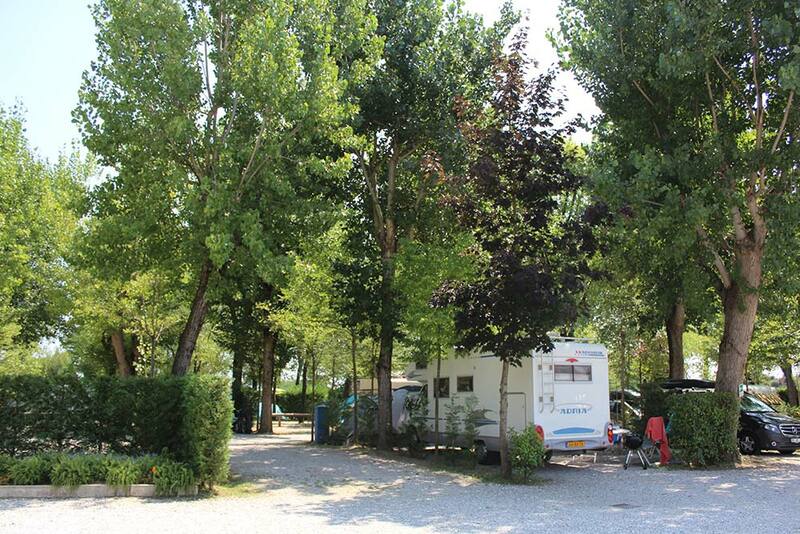 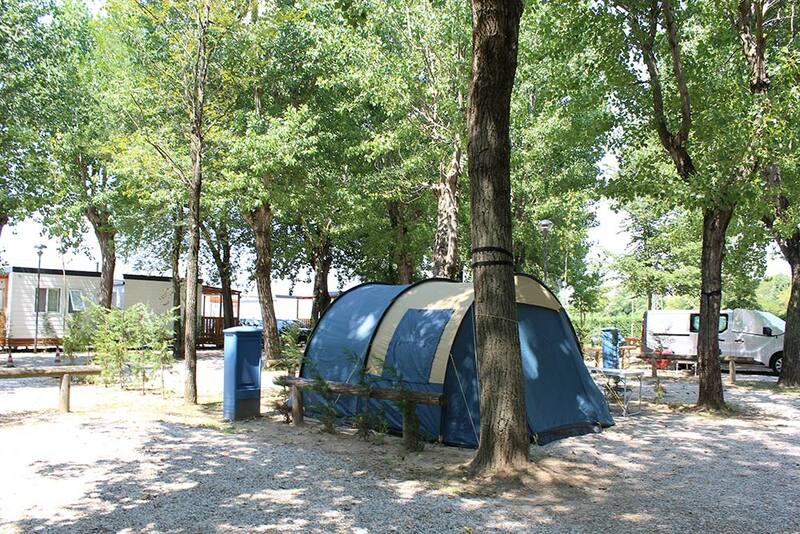 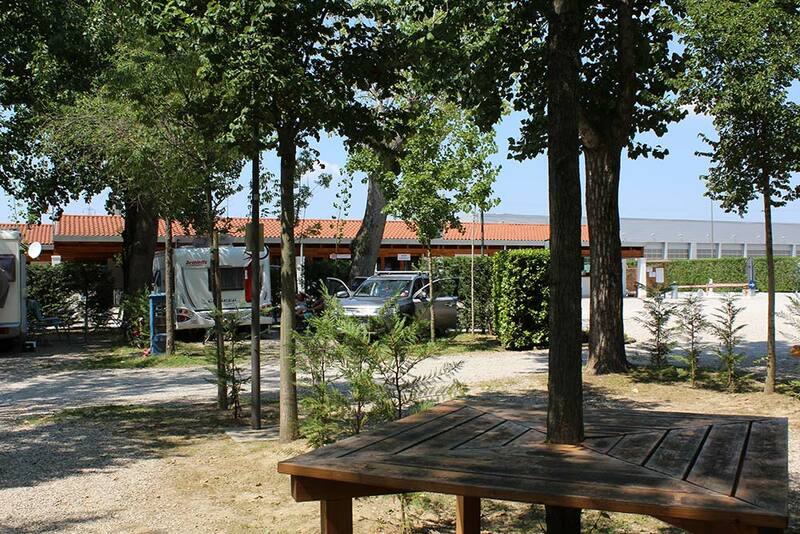 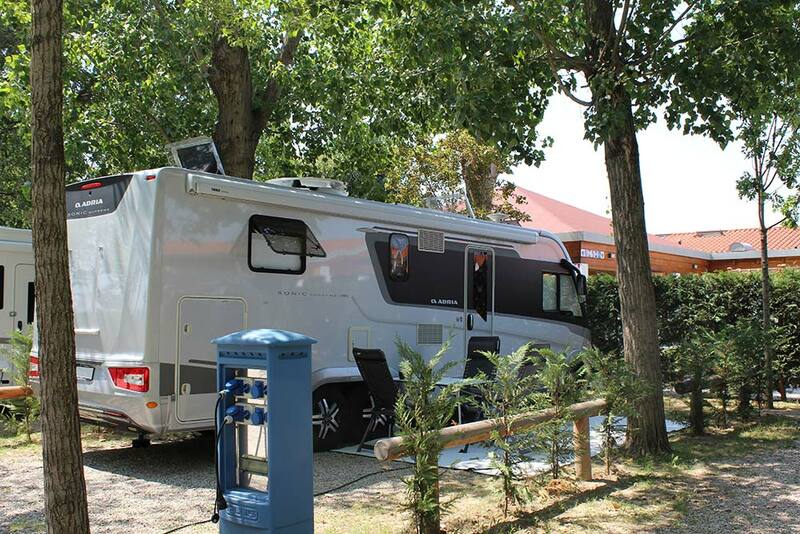 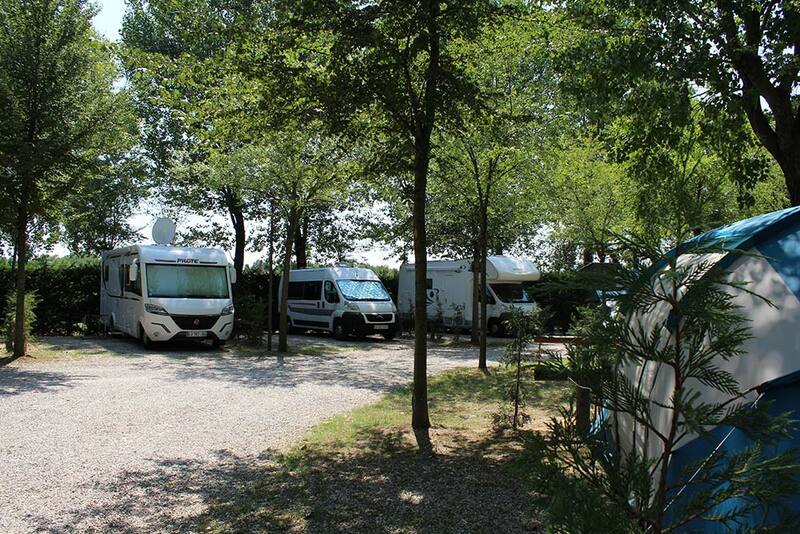 Our Campsite in Venice is open all year round, with the exception of the period from the 7th of January to the 21st of February, and features a camping area of 24,000 m². 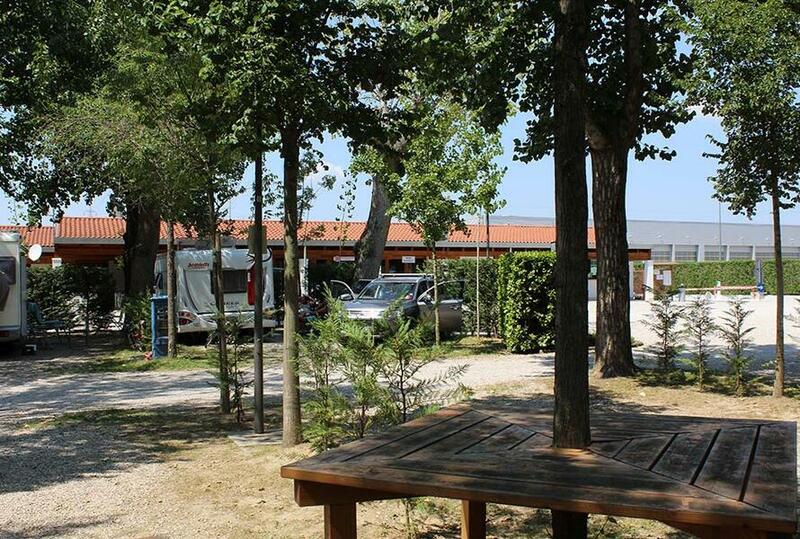 Everything has been designed for guests who are looking to spend a simple holiday, in touch with nature and just a few minutes by bus from Venice. 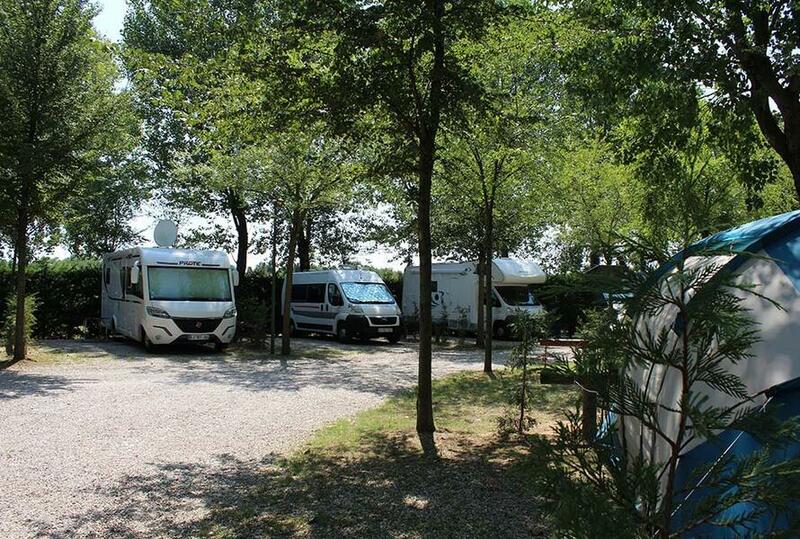 The pitches receive natural shade from the green and lush trees on our property. 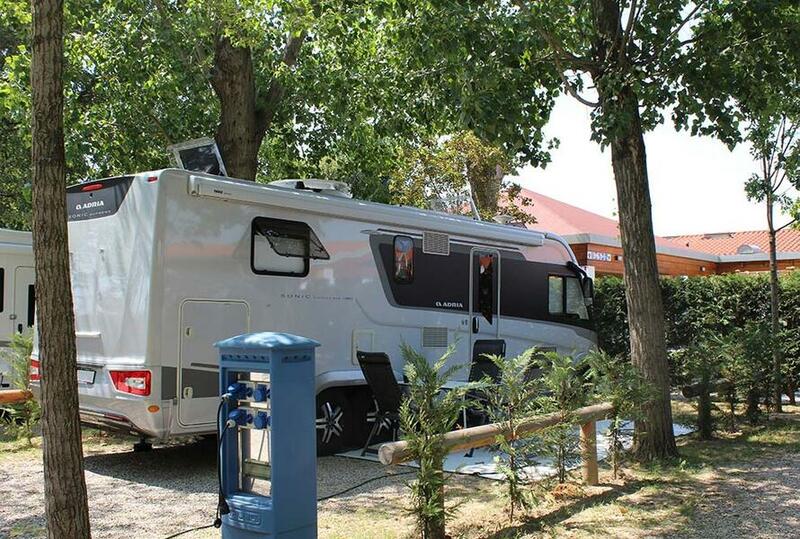 Every pitch is equipped with electricity and for the loading and unloading of water, you can use the camper service. Nearby are modern, heated bathrooms that have been designed also for the winter season, a laundry room and a children's playground. 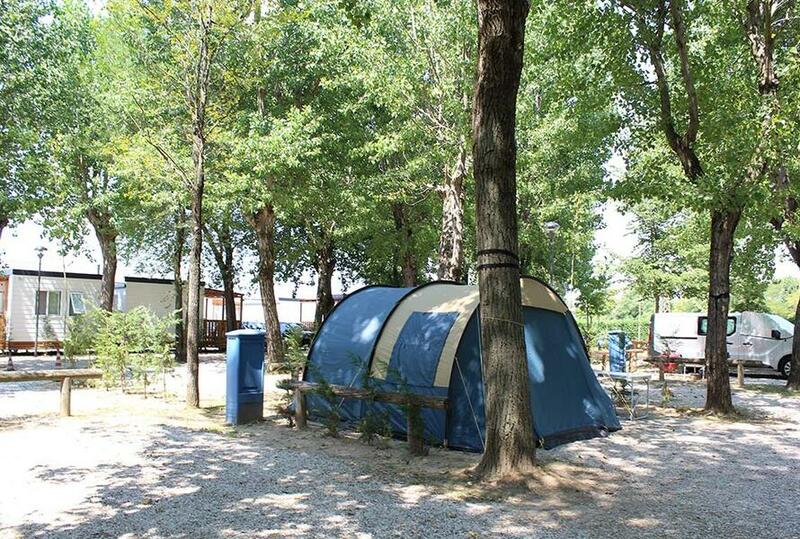 your 4-legged friend is welcome on the pitches!